Ever want to live in Myrtle Beach, the top-ranked beach for families in the country? The Lancaster home design is situated minutes from the sand, and within a popular neighborhood at nearby Market Common, where dining, festivals and entertainment, and shopping are only a bike ride or walking distance away. The two-story, three-bedroom 2.5 bath home features a charming front porch and balcony, courtyard and choice of a rainbow of siding colors. The interior appointments are up to you. 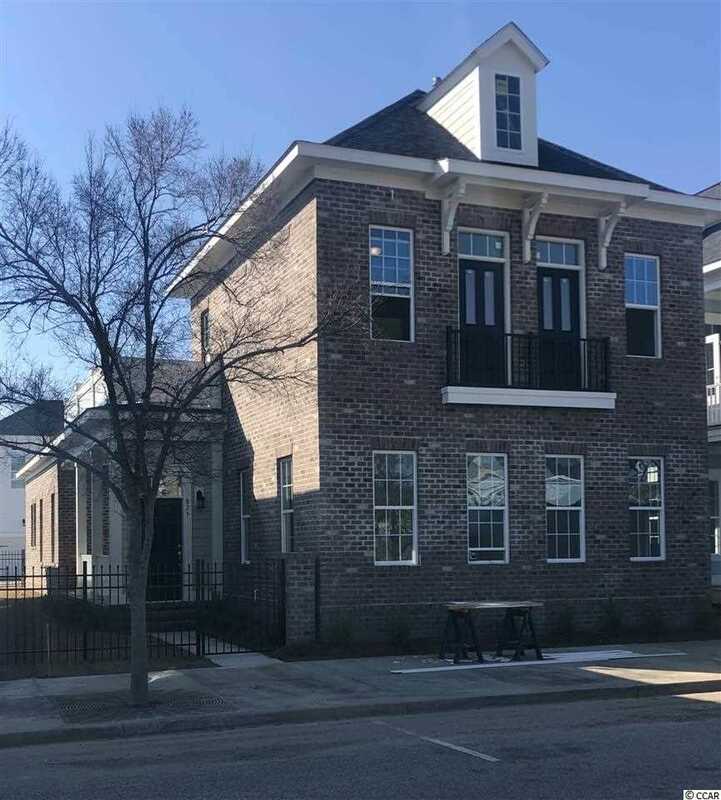 Our design center offers you exclusive options in designer cabinets, hardwood flooring, granite countertops, slate appliances and tile that will fit your family's style from the high ceilings to the floor beneath in this family home that's located in the hub of happening. SchoolsClick map icons below to view information for schools near 825 Johnson Ave. Myrtle Beach, SC 29577.